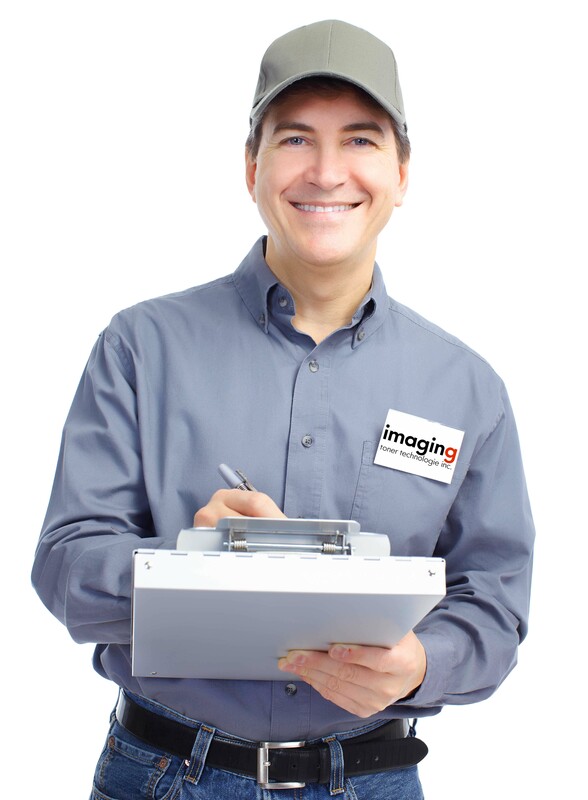 Service – Imaging Toner Technologie Inc.
We use a precise system to ensure the repair of your device as soon as possible: You can contact us from anywhere in Canada with a number 1-888-281-0885. 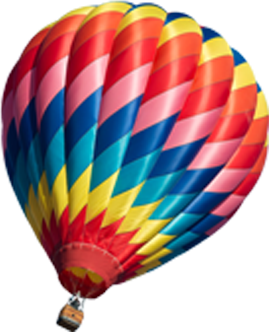 Upon receipt of your service request (whether made by email, fax or phone), our technical support team will be responsible for taking charge of your service request. As a first step, our qualified support team will be able to solve minor problems and / or to help you program your device in minutes, making your equipment more functional at a distance. If we have to move to major urban centers, the call is processed within 4 hours of receiving the service call. For other locations, the goal is to process the call within a maximum of 24 hours. Finally, in the event that we are unable to repair your equipment on site, we will gladly lend you equipment free of charge during the repair period. We follow up on the service call, as long as it is pending.